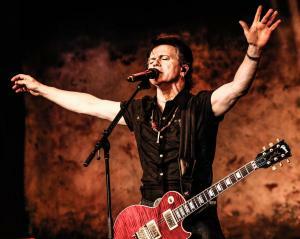 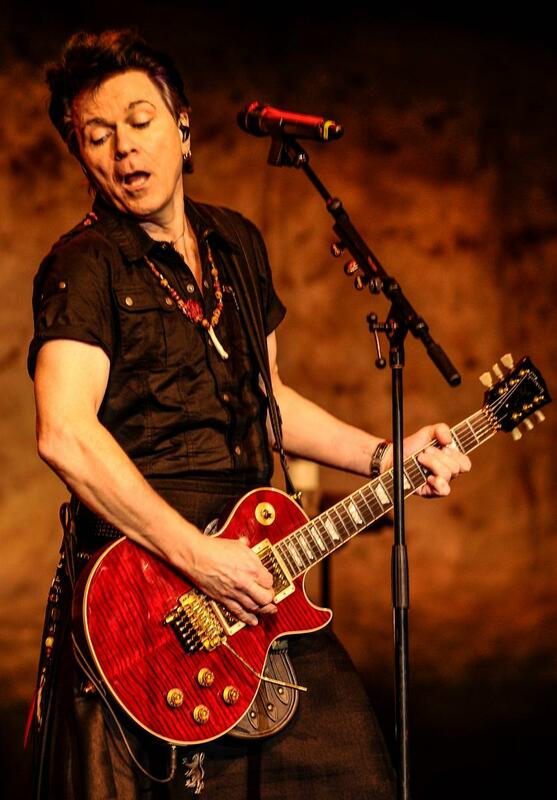 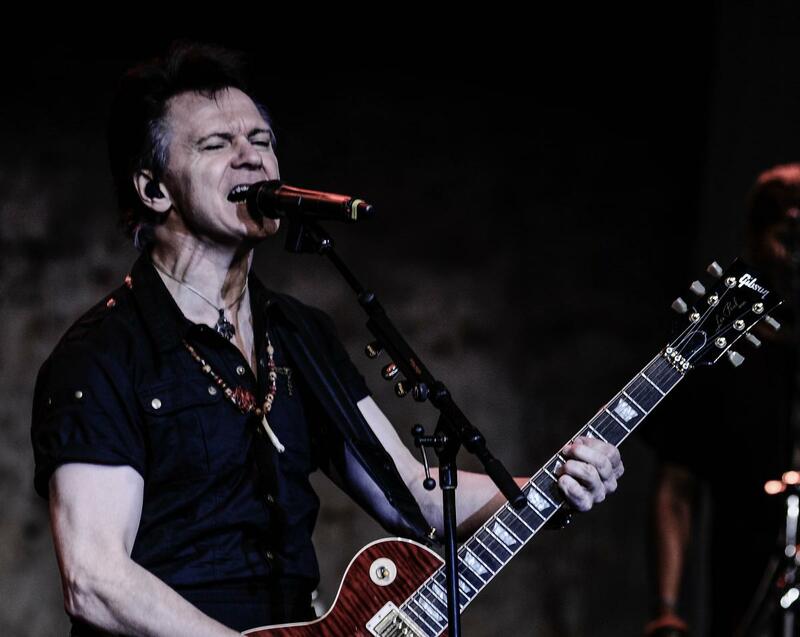 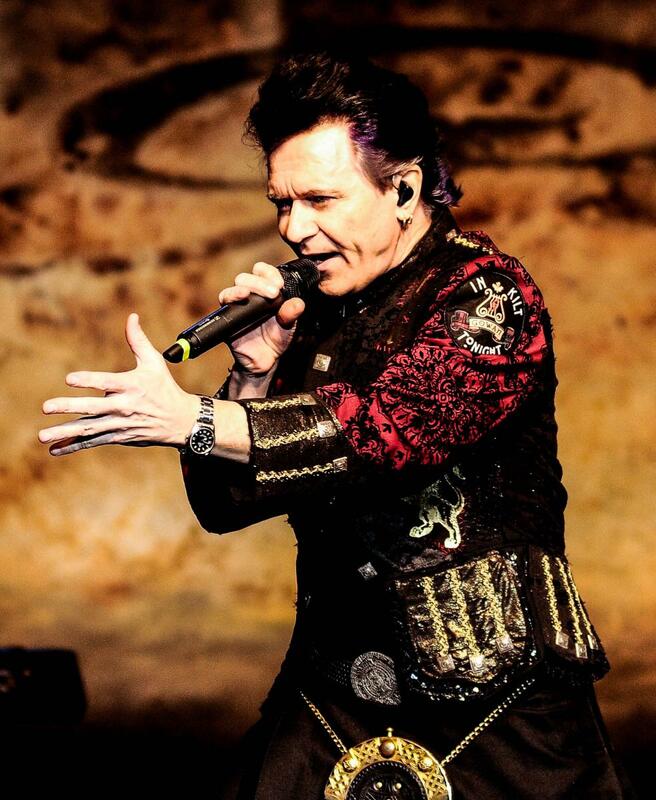 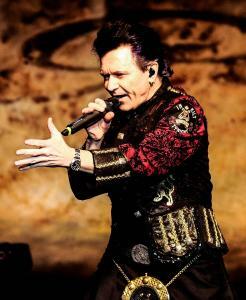 Lawrence Gowan recently rounded up his troops for a small string of sold-out shows in his native Canada. 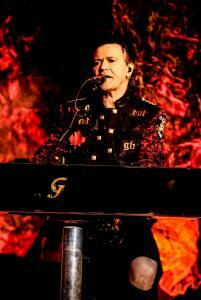 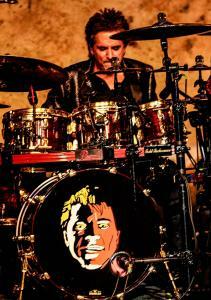 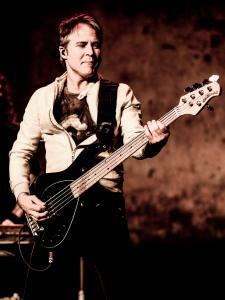 The tour culminated with a sold out affair at the Scotiabank Convention Centre in Niagara Falls Thursday evening. 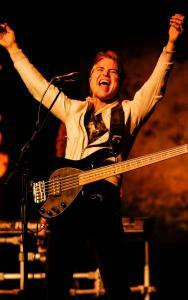 The show was his first solo show in Niagara since 2012. 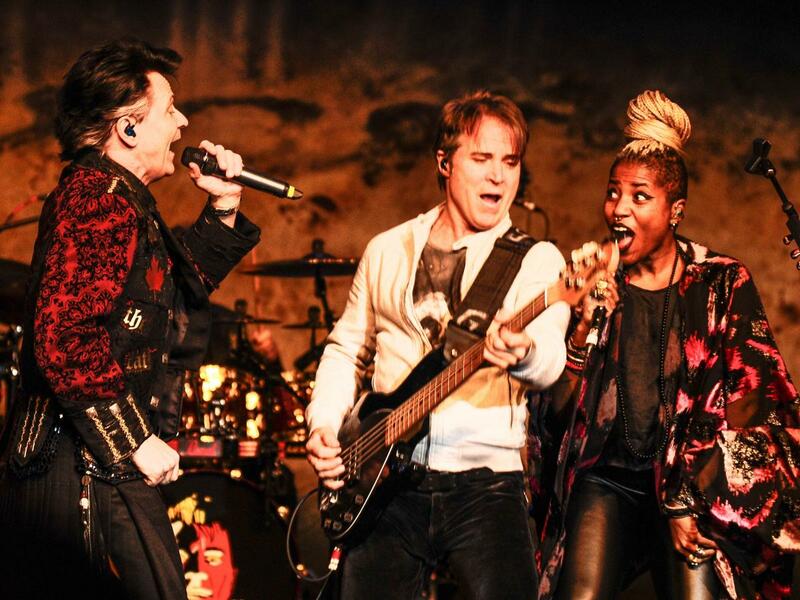 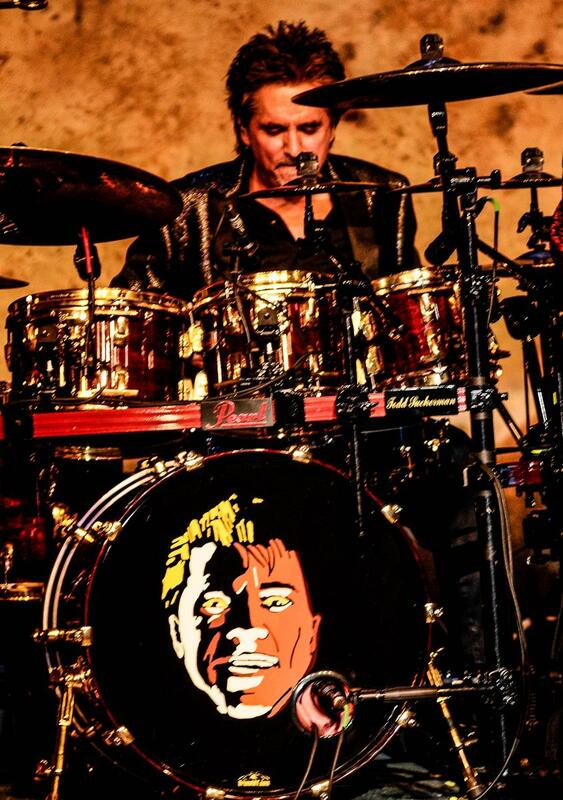 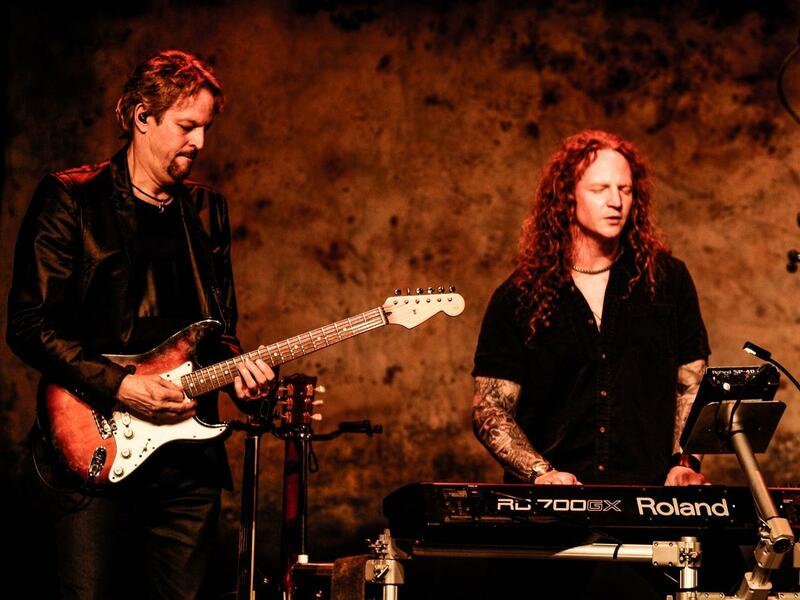 Joining him were his brother Larry Gowan on bass, guitarist Bob McAlpine, keyboardist Ryan Bovaird, background vocals Sate and his fellow Styx mate Todd Sucherman on drums. The show started off with a bang by playing the first two tracks from his Strange Animal album in “Cosmetics” and “Desperate” which really seemed to get the crowd going. The show was split into two sets. 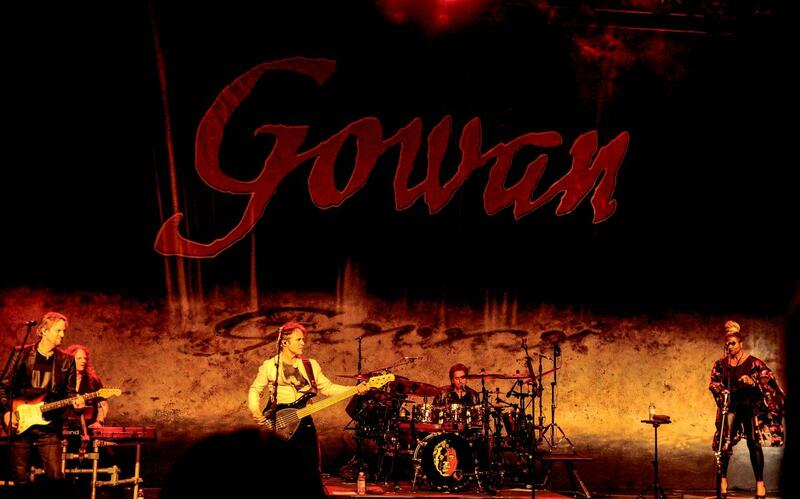 Surprisingly “A Criminal Mind” Gowan’s ultimate gem closed out the first set. 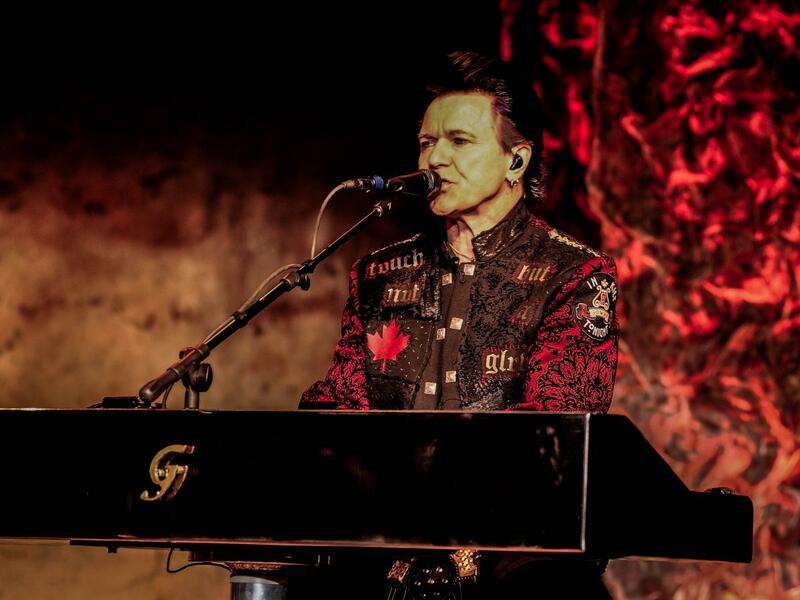 Other highlights included “Khedive” a new Styx song from their latest The Mission, and a pair of Gowan’s smashes “(You’re A) Strange Animal” and encore closer “Moonlight Desires”.